I said I wouldn’t do any reposts, but I wanted to share this post in honor of Independence Day in the United States. Much of the text from this post is five years old (!) but it’s still relevant today. To be quite honest, I’m pretty proud of this post and I wanted to share this with my followers (all 55 54 of them!) 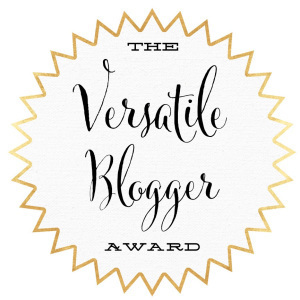 and any person who stumbles upon this blog. I have updated some links, some of the text and added some extra thoughts. Mainly, the images needed to be revised since I originally used ImageShack and that is such a wonderful website nowadays. I also wanted to be mindful of copyright, so I will only link to some images while added others with attributions. Anyway, I might do some more explication in the future. If that happens, this will be the start. Before I begin, let me explain what explication is for anyone who’s wondering. Merriam-Webster defines explication as giving “a detailed explanation of [something].” Explication for poetry is basically that, but there are several layers to it. First, one might look at the meter of the poem, the number of stanzas, and the rhyming patterns. Then, there is an explanation of the meaning behind the poem. This may include a discussion about the history surrounding the work and/or the author of the poem. I had to remember this poem and was tested on it in the sixth grade. For some strange reason, my mother decided to take part in helping me to memorize it. She even had me to recite the poem in front of my father. I love her, but I remember being particularly annoyed by that. I still am annoyed by the thought of it, though. Anyway … it has been a while since I have explicated a poem, so I am a bit rusty. I imagine that the word “conquering” in this case is pronounced like, “con-KRING” in order to fit into the meter. For the first eight lines of the poem, the pattern alternates from last words that rhyme with “fame” and those that rhyme with “land”. Also, there is an A-B-B-A pattern in the first four lines and the next four. For the last six lines, the last words alternate in a C-D pattern for every two lines, using words that rhyme with “she” and “poor”. Notice that there are mostly mentions of light throughout this poem. It is juxtaposed with references to the homeless and poor. The term “Mother of Exiles” makes the connection between the two. Of course, this poem describes the Statue of Liberty. That was the first thing that new immigrants to the United States would see as they were arriving on boats from the East. America has long been called the “Land of Opportunity” and the Statue of Liberty was to represent a fresh start for many from distant lands. Finally, let’s examine the history behind the poem. The title and first two lines of the poem serve as a short mention of the Colossus of Rhodes. The statue became one of the Seven Wonders of the World. 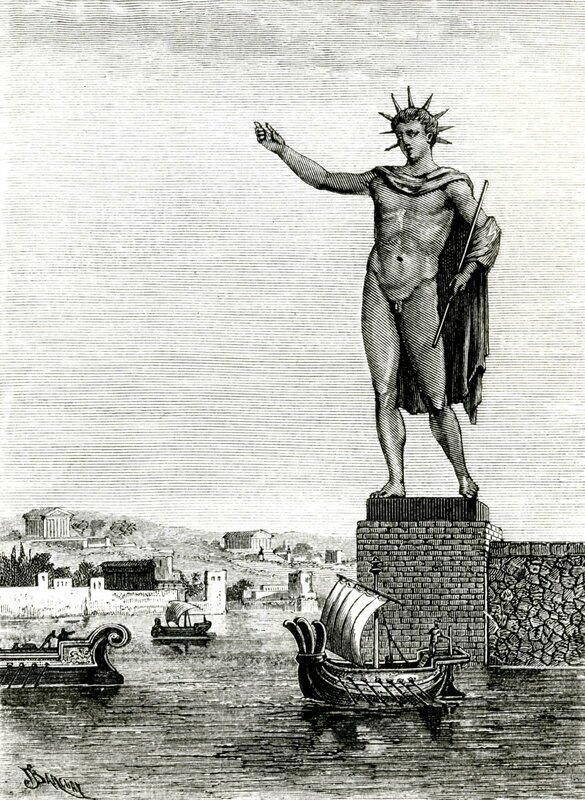 The Colossus of Rhodes was commissioned by Chares of Lindos after Demtrios Poliorketes was unsuccessful in his siege of the Greek Island in 305 B.C. The Colossus was based on Helios, the Greek god of the sun. It took twelve years (304-292 B.C.) for the massive copper statue (which was 33 meters — or 110 feet — tall, while the marble pedestal was 50 feet tall) to be built. Tourists still marveled at it since the fingers were larger than most statues. The statue stood for 56 years until an earthquake that hit Rhodes caused the Colossus to collapse (colossus of rhodes.com). There are many differing depictions of the Colossus. In some drawings of paintings, he stands with his lags closer together and as he is holding a cape. In other depictions, his legs are spread apart and each foot is placed on two large platforms. In other depictions, he might be seen holding a torch, and that is where there are similarities between Colossus and the Statue of Liberty. The French sculptor Frederic Auguste Bartholdi was commissioned to build the 151-foot- (46-meter-) tall copper Statue of Liberty. He later enlisted the help of engineer Alexandre Gustave Eiffel (who designed the Eiffel Tower) for structural issues (“History”). Ultimately, the statue was to serve as a sign of friendship between the United States and France, dating all the way back to the American Revolution. The Americans would be responsible for building the pedestal, but funds needed to be raised. Emma Lazarus was called to write her poem for an art auction, “in Aid of the Bartholdi Pedestal Fund” (“New”). Let’s expand on the comparisons with ancient sculpture. The Statue of Liberty was partially inspired by the ancient structure and crafted in ancient Rome and Greek traditions, and it doesn’t end with Colossus of Rhodes. It’s fairly clear when you look at Lady Liberty’s garb and view the statue from multiple angles that there were more influences. For example, the header image from StatueCruises.com shows the Statue of Liberty from the back; there, you can see more of the movement depicted in the statue. Movement and texture were highly important during the Renaissance and Baroque Era. When you look at Lady Liberty, it is also clear that there are similarities between her and Athena. This isn’t mentioned in the poem. Athena, the patron goddess of Athens, was the Greek virgin Goddess of arts, intelligent activity, literature, and reason. She wasn’t born of a mother but she emerged from Zeus’s head fully clad in armor. She was his favorite child and was known to fight, but only in defense of lands (“Athena”). There are numerous depictions of her, too. 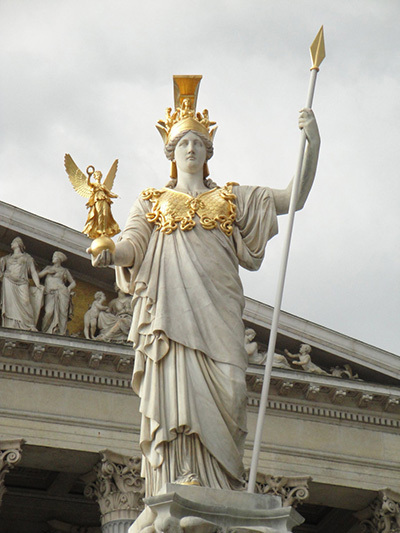 From Roman copies of the French original, to the statue found at the Austrian Parliamentary building, Athena is shown with a mix of femininity, physical strength, and resolve. Athena is of course a symbol of national pride in Greece. And Lady Liberty is still a source of pride for the United States. The Statue of Liberty is still one of my favorite symbols. And I think it’s even more special since it was made from someone from another country. That might sound odd, but it makes perfect sense in this case since the statue was a symbol of friendship and it is supposed to be a welcoming symbol for people immigrating to the United States. What are your thoughts on the Statue of Liberty? I would love to know. 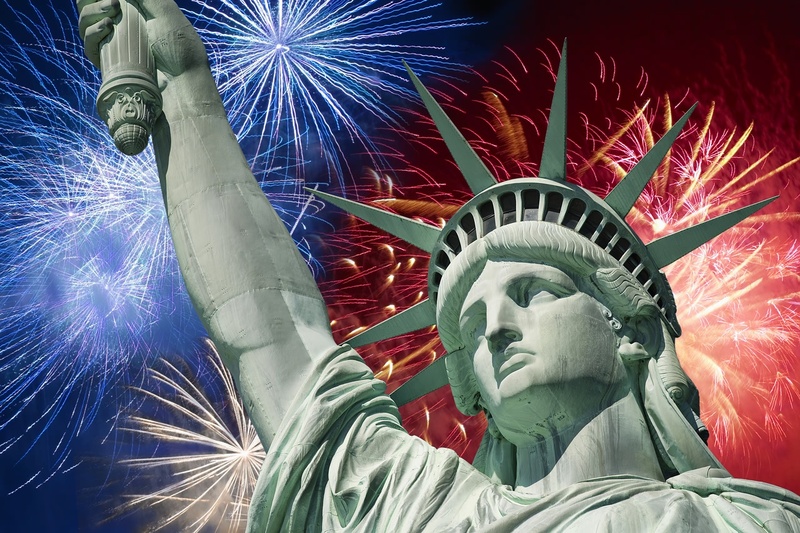 And by the way, have a happy and Safe Fourth of July! Or fifth … wherever you are. “Athena.” GreekMythology.com. Web. Retrieved 4 July 2016. <http://www.greekmythology.com/Olympians/Athena/athena.html>. ”The Colossus of Rhodes.” The Amazing Art. 2011. Web. 3 July 2011. <http://www.amazeingart.com/seven-wonders/colossus.html>. “Colossus of Rhodes.” Colossus of Rhodes.com. 2011. Web 3 July 2011. <http://www.colossusofrhodes.com/>. 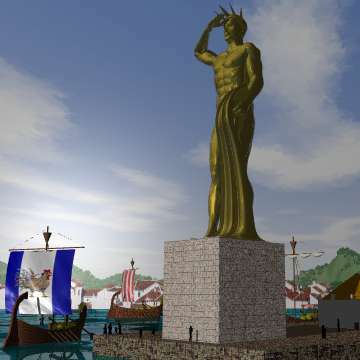 “The Colossus of Rhodes, a Wonder of the Ancient World.” RhodesGuide.com. 2011. Web. 3 July 2011. <http://www.rhodesguide.com/rhodes/colossus_rhodes.php>. “History of The Statue of Liberty.” Statue of Liberty-Ellis Island Foundation, Inc. 2011. Web. 4 July 2011. <http://www.statueofliberty.org/Statue_History.html>. “The New Colossus.” Legal Language Services. 2011. Web. 4 July 2011. 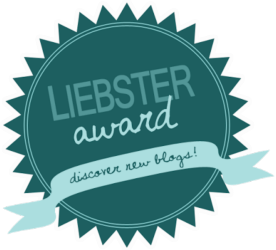 <http://www.legallanguage.com/resources/poems/statuelibertypoem/>. 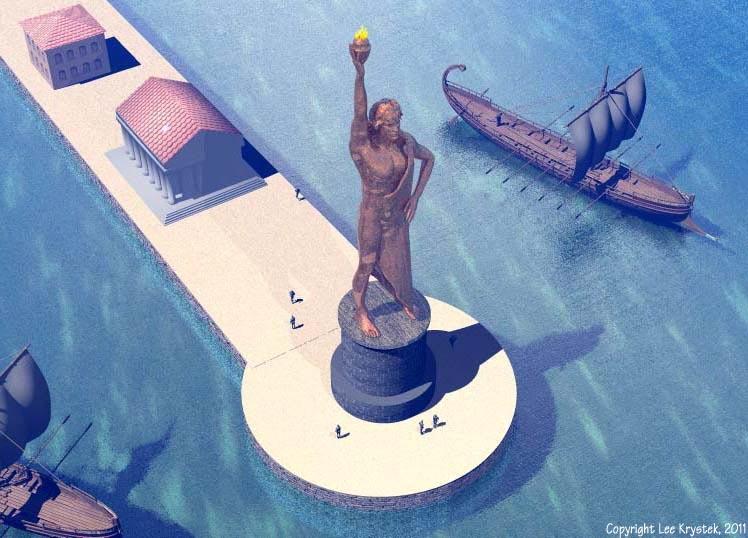 “Seven Wonders of the Ancient World: Colossus of Rhodes.” The Museum of Unnatural Mystery. 2011. Web. 4 Jul 2011. <http://www.unmuseum.org/colrhode.htm>. “Statue of Liberty: History and Culture.” National Park Service. The United States Department of the Interior, 2011. Web. 4 July 2011. <http://www.nps.gov/stli/historyculture/index.htm>. I Now Have 50+ Followers! My main thought about the Statue of Liberty relates to the fact that you well noted that Americans have been led to believe that symbols of foreign origin are an accurate rendition of the American immigrant experience. Rhodes and Athena are simply borrowed images from the ancient past. Can we not place something relevant from American history there?